The Connor is the PERFECT home plan! Large open-concept living areas for family togetherness & wonderful entertaining. Granite kitchen with island & SS appliances included! Virtually maintenance-free vinyl plank flooring sprawls throughout as well, with tile in the baths and laundry room (yes, an ENTIRE ROOM!) and plush carpeting in the bedrooms for warmth. The secondary beds are tucked away upstairs, with a shared bath & walk-in attic access. 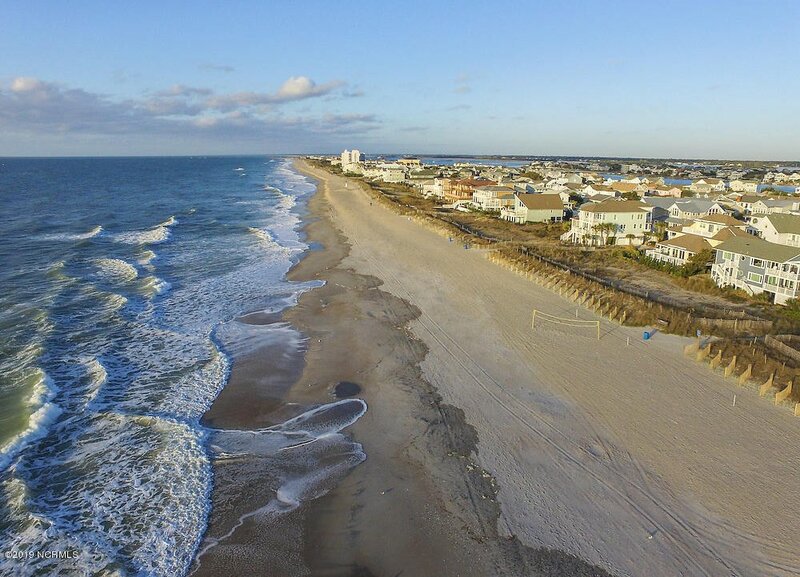 Enjoy the coastal breezes from your covered porch, take a stroll along the 1.5 mile trail surrounding the neighborhood pond, or make the 5 min drive down to the BEACH! 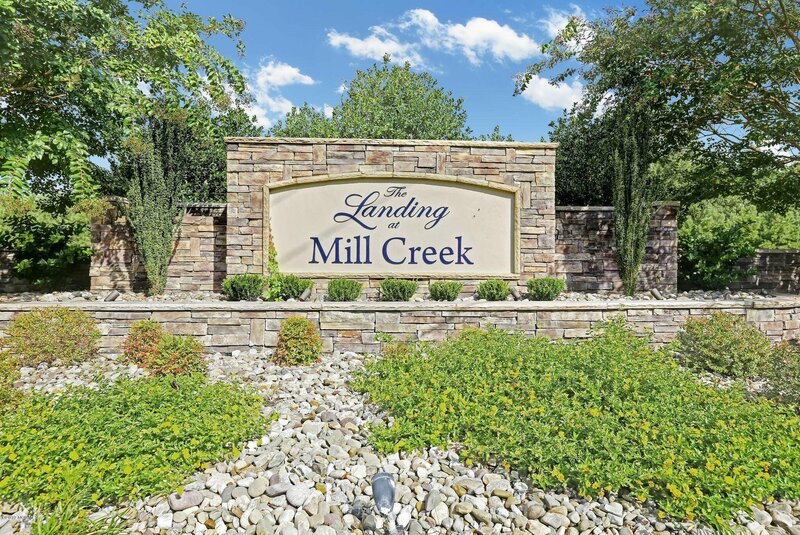 The Landing at Mill Creek is conveniently located near shopping, restaurants & Jacksonville, also a short drive to Hampstead and Wilmington! Come see us today!